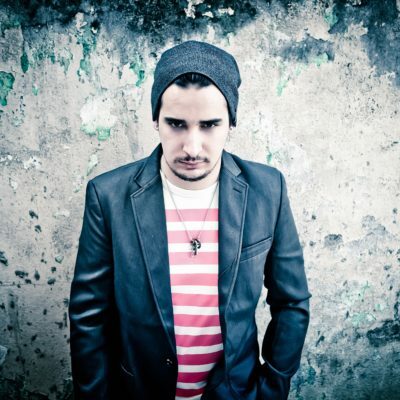 We talked with Felipe Wrechiski just known as Wrechiski about his music and much more! Enjoy reading! TranceAttack: Hello Felipe, great to have you here for a chat! How are you and where do we find you at the moment? Wrechiski: Thank you guys, my pleasure! Quite hectic these days but everything’s great, talking from home right now (São Paulo, Brazil). 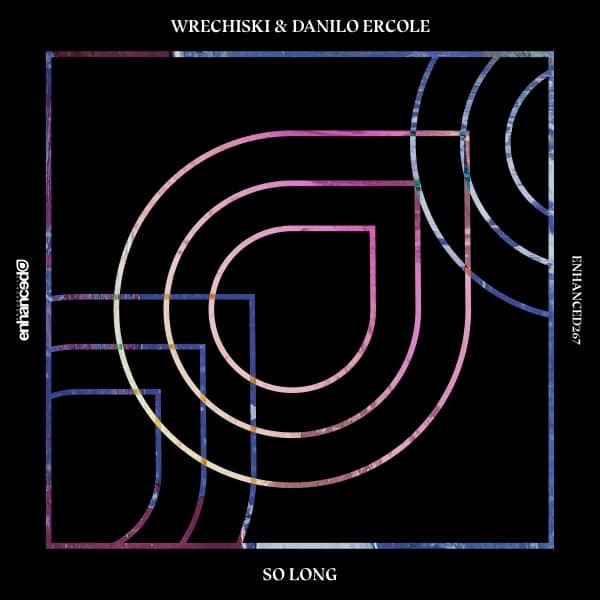 TranceAttack: Your latest track “So Long” with Danilo Ercole is out now. Can you tell something about it and how it came to this collab? TranceAttack: With wich icons of the scene you would like to team up for a collab? Wrechiski: Would be nice to do something with Ferry Corsten, we met in Tomorrowland and had a great chat about music, i’m sure we’d come up with something interesting. TranceAttack: As some people may not know, You are very successful under your alias Urbandawn in the DNB genre. Can you tell us something about this “other” side? 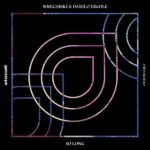 Wrechiski: Not everyone knows but i started doing D&B in my early, “non-professional” years, was the first electronic style i felt in love with. I can’t do one style only, i’ve some sort of need of creating and experimenting with different styles of music, not only in electronic. So Urbandawn it’s been around for a few years now and i just released my album “Gothenburg Cluster” on the mighty Hospital Records, so things are still quite hectic with the PR side now, but i’m really happy with all it’s happening so far with it! TranceAttack: You’re directly in the heart of the Trance/EDM boom in South America and played also the major festivals like Tomorrowland Brasil. Can you describe us the scene in your country? Wrechiski: Trance used to be quite strong 15 years ago around here, specially in the south/northeast sides. As many countries, we’ve now this EDM boom which takes over almost all the festivals/public, and more recently things like house/nu-disco are getting stronger too. We still have loads of loyal trance fans around here that usually sold out every big trance act like AVB, Above & Beyond and so on. We’ve some sort of team around here called “Trance in Brazil”, where we try to promote trance a bit more doing local shows and even bringing international djs (guys like Orjan Nilsen, Daniel Kandi etc). 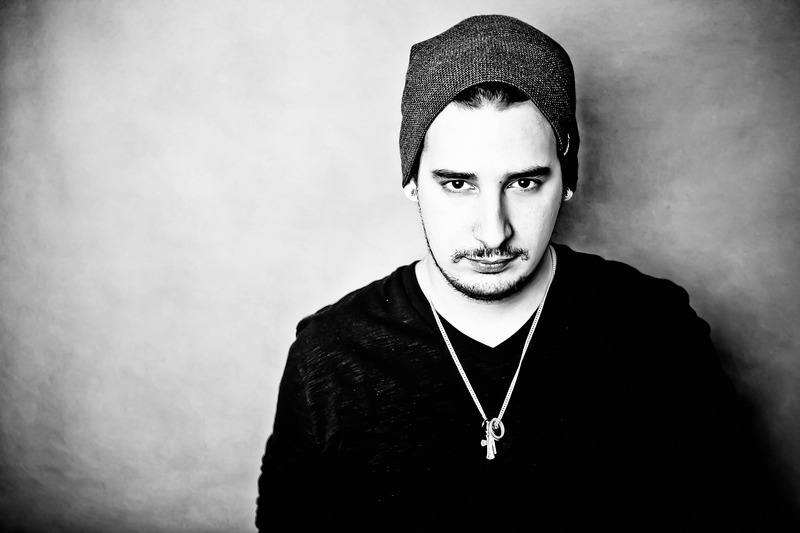 TranceAttack: Many people see in you one of the biggest Talents in the scene. How do you manage this pressure or is this no problem for you? Wrechiski: Im glad to hear this! Actually i don’t fell pressured at all, im quite down to earth and always focused in improve myself rather than prove something to anyone. I think people like my music because they feel somehow it’s true, and i can’t thank my fans enough for all the continuous support! TranceAttack: What are your hobbies beside music? Wrechiski: Music it’s something i do, think, breathe all the time – i do it 24/7 either producing my own stuff or recording/producing local bands, creating soundtracks/soundesign for cinema/TV, so honestly i can’t call it a hobby, it’s my life! I’ve quite a few hobbies tho – watching movies and cooking it’s one of them, i’m enjoying the gym lately too! TranceAttack: Where do you find inspiration for music producing? 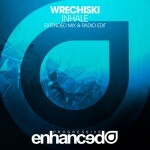 Wrechiski: It’s quite strange, but i don’t usually listen to electronic music. I started playing guitars 15 years ago, so my main inspirations comes from Rock/Metal bands, and then Jazz/Funk/Soul too. I listen to loads of different styles, so i think that somehow makes my musical vocabulary a bit singular into the Trance scene. TranceAttack: How did you come in touch with the scene? 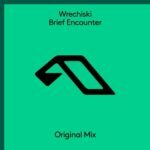 Wrechiski: When a friend showed me ‘Anjunabeats Vol.8’ – instantly felt in love with the style! TranceAttack: Do you have a favorite track of 2016? Which one and why? 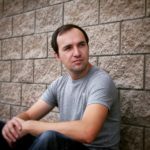 Wrechiski: Quite a few tunes i really liked this year, but i’d choose ‘Colors Back’ by my man Alex Klingle! TranceAttack: What can we expect from you in 2017? Wrechiski: More original tracks, and possibly a EU tour! TranceAttack: What is your favourite dish, your favourite film and favourite artist offside from electronic dance music? Wrechiski: Dish – hard to choose one, Lasagna it’s definitly one of my fav! Film – hard to choose either, but there’s a brazilian movie called “Estômago” (Stomach) which really got me this year.